A classic frame for a classic look. 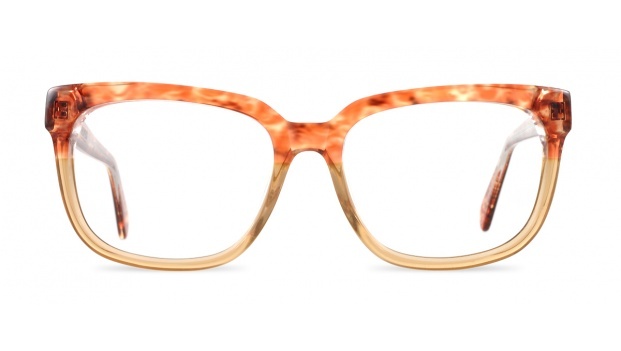 Adelaide is a modern spin on a traditional frame. Complements any outfit for work or play. 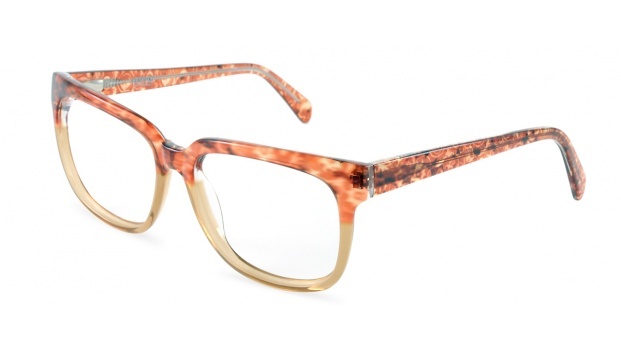 Adelaide glasses are available in 4 colours.